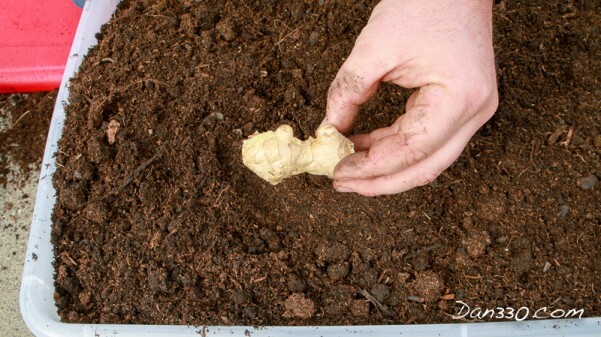 In this post, I am going to show you how to plant potted ginger. This is part of the series “Grow Your Own Challenge 2016” where we will be producing the vast majority of produce for our family right from our own suburban home. Make sure to check out the whole series. You might also be interested in learning how to straw bale garden as well. Potting ginger is a great way for many of us who live in non-tropical climates to grow this wonderful plant. Not only is the plant fragrant, it is a highly prized spice or herb depending on how you use it. To be honest, I wasn’t sure if ginger was a spice or herb and I had to look it up myself. Livestrong has an interesting article on its classification here. Apparently, it is dual classified as both. 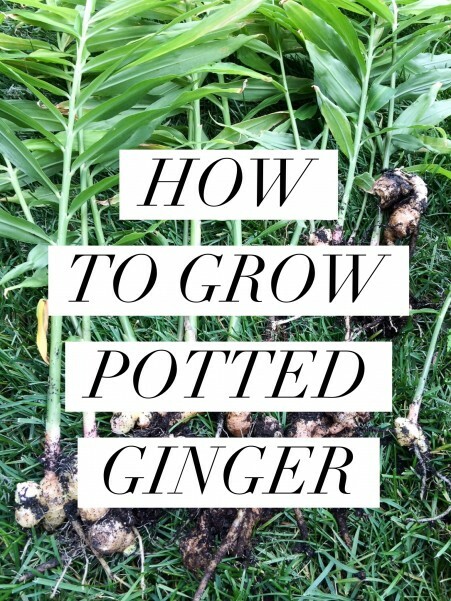 To plant you ginger, you will need a few things. 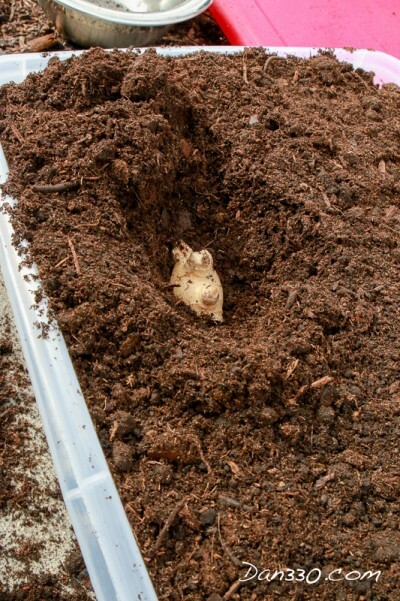 Ginger loves rich, well-draining soil. 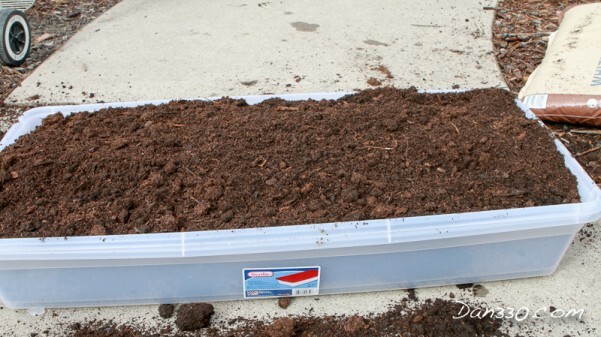 In a large pot, or in tubs (as shown in the video), mix your planting medium together. I used a potting mix with compost and some soil. Then you will need fresh ginger. It is best to get it at a farmers market or purchased for this purpose. I have read that some grocers spray it to prevent it from sprouting. I don’t know if this is true or not, but I would bet it is. Either way, I soak it overnight to get off any residue from any spray, herbicide or just gunk that might have been on it from being transported. Soaking a plant in water overnight certainly will not hurt it! 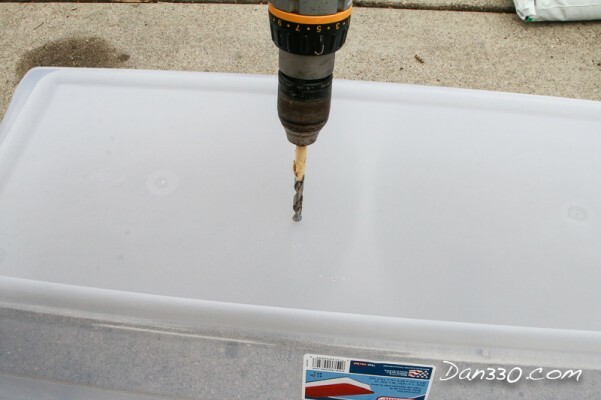 If you are using tubs, make sure to make holes so they drain. 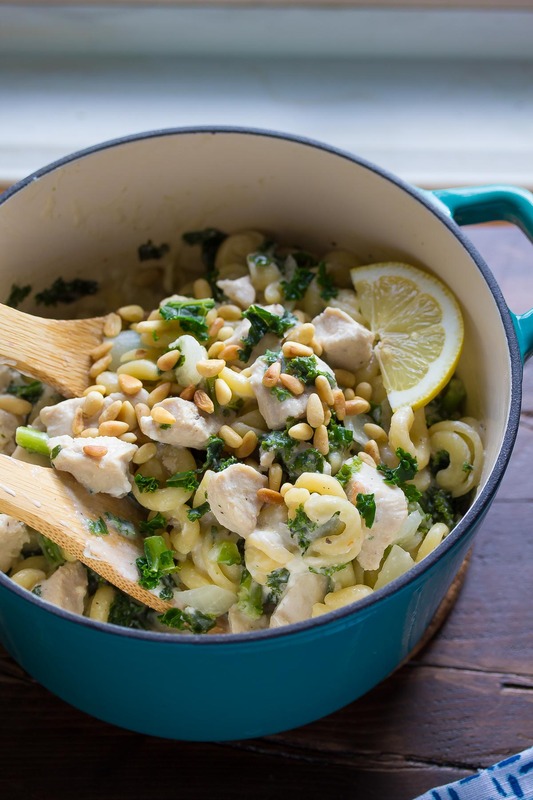 Otherwise, just get your favorite large pot. I like tubs because they are $3 each, have handles for carrying, they nest together, and the bottom one will catch any extra water that drains out. But pots would be much tougher and better looking. 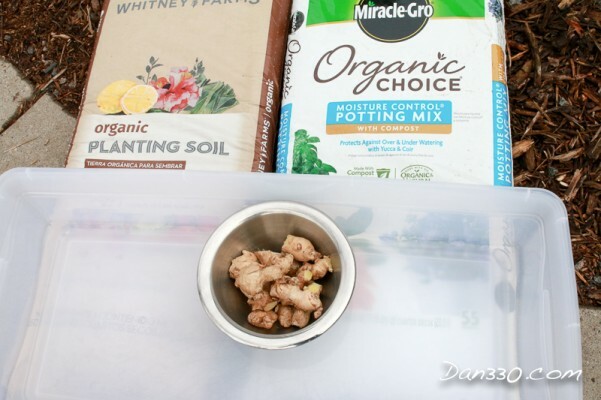 Mix the potting soil and dirt together. You can see what I used, just make sure you have a rich, well-draining medium for your pot or tub. Notice how well my two tubs nest? Take your ginger and cut it into pieces that are this size. Notice how fresh ginger looks so alive on that cut? If the ginger you have looks dried out, don’t use it. 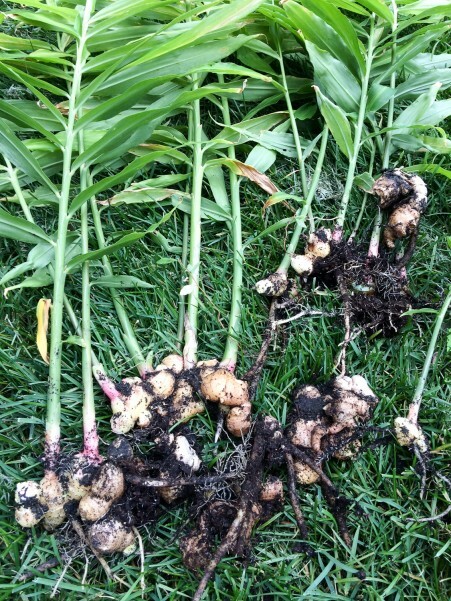 When you plant the ginger, you will want to look for the nodes, or pointy parts. Those should stick up as these will be where the new shoots of ginger will grow out of. Plant them 6-8 inches apart. It will take a couple of weeks to a month for the first sprouts to shoot up. Then other shoots will form around it. These new shoots will form new clumps of ginger below them. It will be about three months until you can start to harvest the first pieces of ginger from the time you plant. This pictures is about 4 months worth of growth on the new shoots. 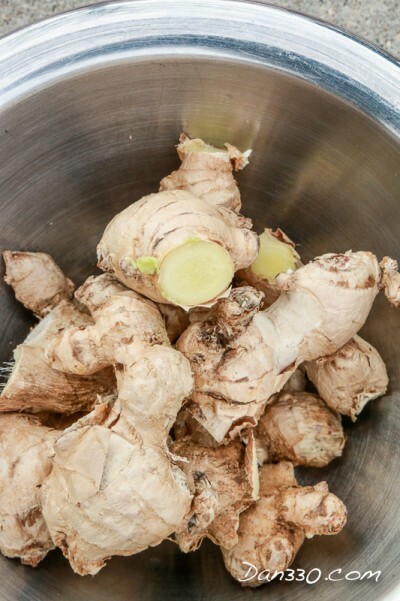 The ginger roots and foliage all taste like fresh ginger. If you are a creative foodie, keep that in mind. The whole plant will mature in about 10 months. 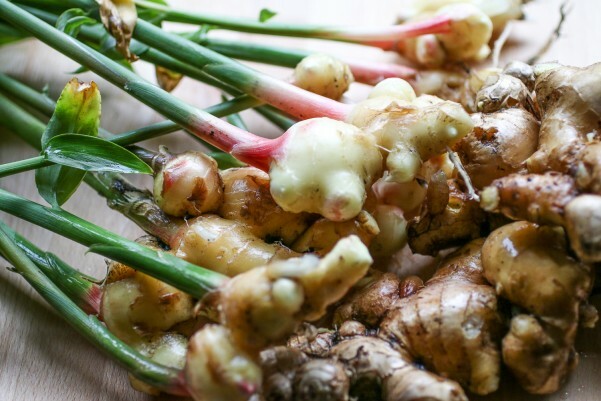 Now that you know how to plant potted ginger, here are a couple quick tips on it’s care. The plant is very hardy and easy to care for. It is a tropical plant so keep it from freezing, keep it moist, but not soggy, and keep it out of direct sun. 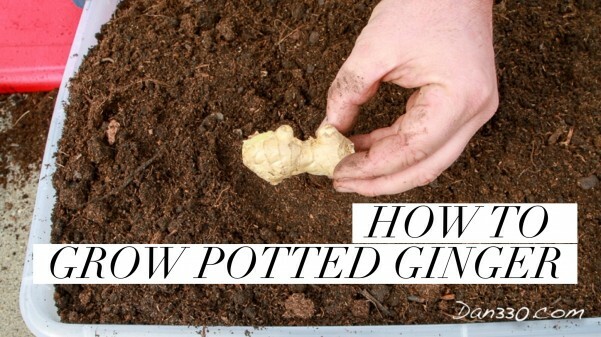 Do this, and you will have a pot of ginger you will be going back to harvest for months. If you follow us on Periscope, here’s our scope!!!!!! 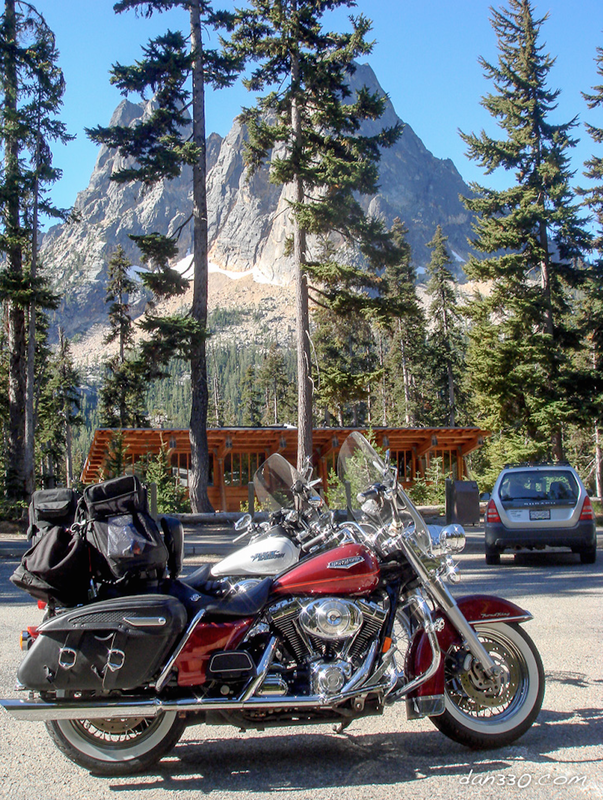 If you don’t follow, us YOU SHOULD!